The Agents of SHIELD spin-off has finally added another hero to join ranks with Agents Bobbi Morse and Lance Hunter. 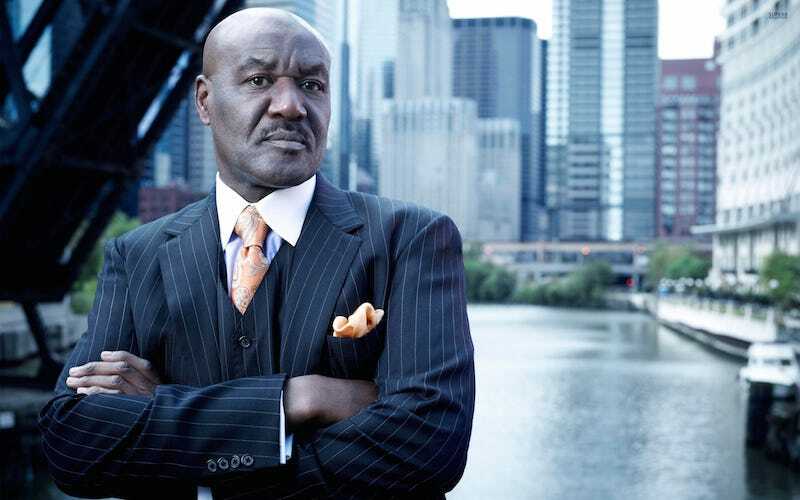 Delroy Lindo will play David Fortune, Marvel’s globe-trotting 1930s-style adventurer that... you’ve probably never heard of. Fortune was created for Marvel by the legendary Howard Chaykin in 1975, and originally the character actually was an classic pulp adventurer in the ‘30s. In 1958 (comics time) he was tapped by Nick Fury to be part of the first Avengers Initiative. At some point after the ‘90s, he somehow got his hands on a version of Captain America’s Super-Soldier serum which de-aged him. The rejuvenated Fortunate then joined the comics’ Bobbi Morse, a.k.a. Mockingbird, and her World Counter-Terrorism Agency (in the 2010 Hawkeye and Mockingbird comic) for a while. According to the 2015 SHIELD comic, he’s somehow aged back up a bit and, uh, living on a river boat. I sincerely doubt that Lindo will be playing a guy who ran around in the 1930s and then basically found a magic potion that de-aged him for awhile, but hey, stranger things have happened. Either way, Lindo/Fortune is a welcome addition to Marvel’s Most Wanted. I was wondering how the show would be at all different from Agents of SHIELD; adding an Allan Quatermain-type hero is definitely a step in a happily unique direction.